Living here is its own reward. The secret to living a balanced life? 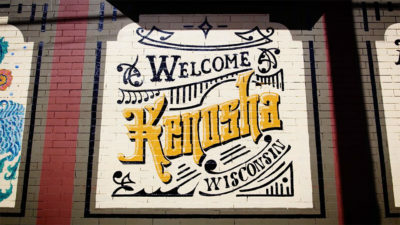 Reside and work in Kenosha County and you'll enjoy access to big city amenities with a decidedly small town feel. Opportunity is knocking in Kenosha County. With a coveted workforce of young professionals, expert technologists and experienced managers, it’s no wonder companies like Snap-on Tools, Jockey International and Uline are busy filling job positions. Discover a place that plays as hard as it works. 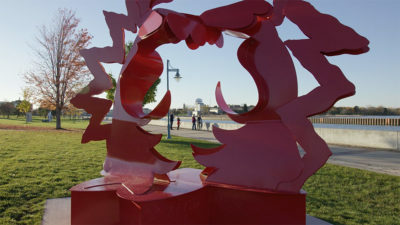 The Kenosha Area is alive with opportunities to experience galleries, farmer's markets, live music, outdoor festivals, a lakefront sculpture walk, and the largest municipally-owned recreational facility in North America. Educating the next generation of leaders. With three institutions of higher learning, a great public education system, and progressive options like choice and charter schools, the Kenosha Area is equipping students to be successful at work and in life. Kenosha County is in a state of evolution. It has a rich history with chapters that include auto manufacturing, Italian immigrants and progressive education. 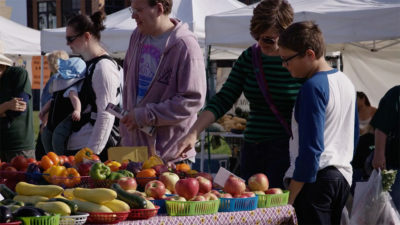 It is also poised for an exciting future with an influx of new residents with new energy and new ideas. That balance between old and new, large and small, charming and vibrant is what makes Kenosha a unique community and a great place to live, work, play and learn. Meet some of the people who have chosen to make Kenosha their home - and are so glad they did.